I am a freelance jewellery designer and use this space to document thoughts, ideas and influences throughout my practise. 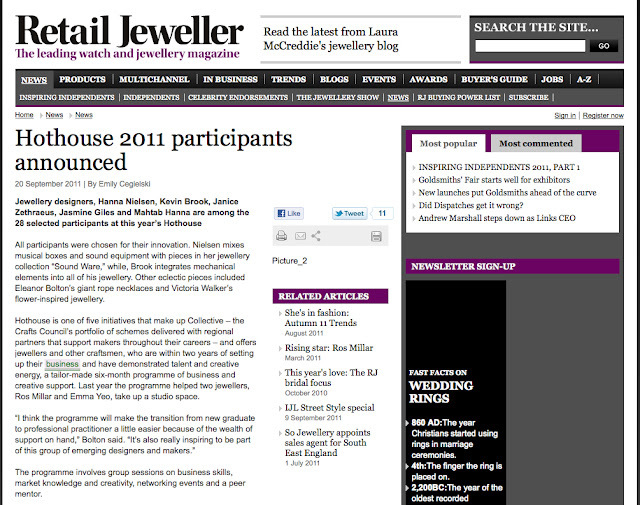 Please have a look at my website for more information and the orno link to the jewellery collective I am in! Everything posted on jasmingiles.blogspot.com is © Jasmin Giles unless noted otherwise. If you would like to post one of my photos on your blog, please link back to Jasmin Giles. copyright by Jasmin Giles. Simple theme. Powered by Blogger.